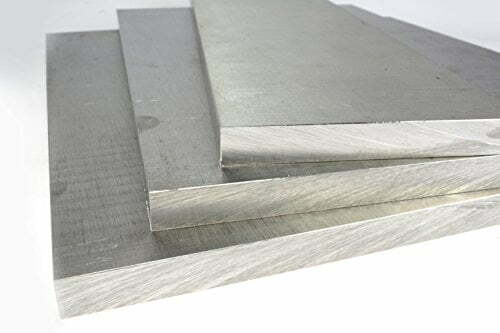 Are You Looking for Supplier of Aluminum Blocks in Kanpur, Uttar Pradesh? 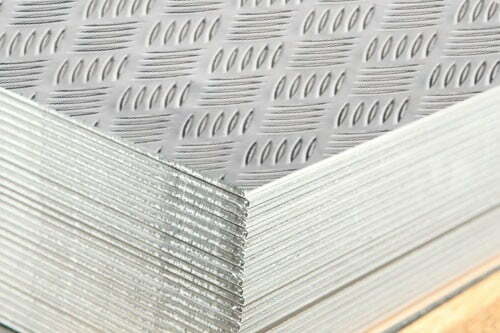 Call Us Now for Best Aluminium Block Prices in Kanpur! 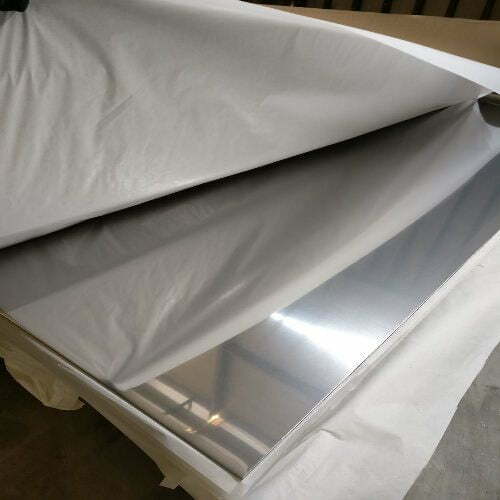 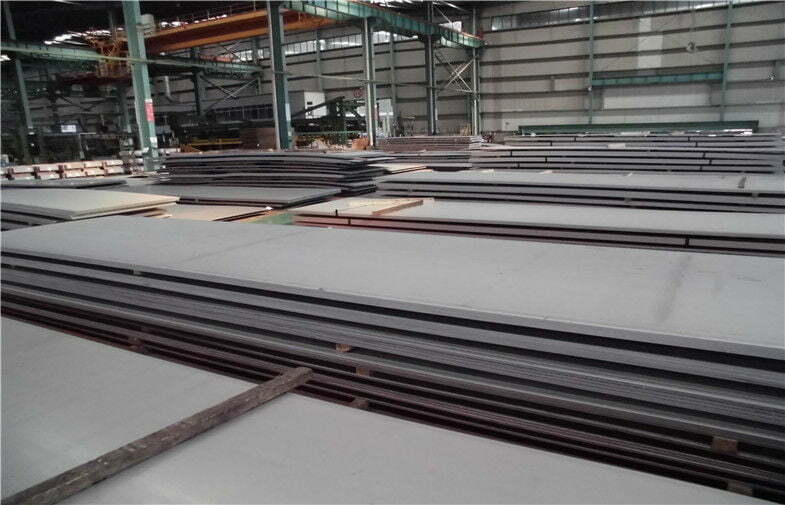 Metline is a specialized aluminum sheets, plates, coils, rods and bars stockholder in India, offering immediate delivery of all major aluminium grades in Kanpur and all other cities or industrial areas. 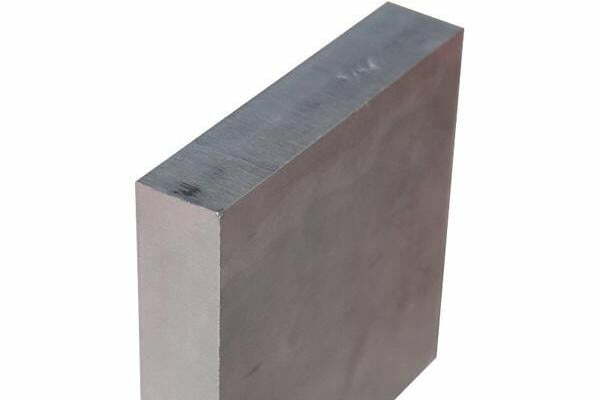 Our specialty is to supply aluminium blocks in Kanpur in various alloys such as 1100 (19000), 1200, 1050, 1060, 5052, 5754, 5083, 5086, 6061 (HE 20), 6082 (HE30), 7075, and 2014 in thickness range of 1.0mm to 400mm, in any custom width and length. 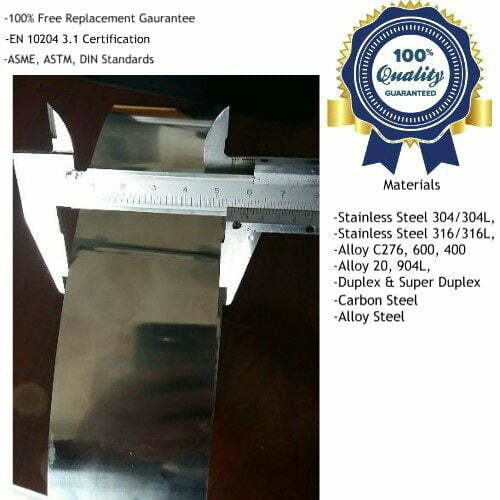 As a leading aluminium blocks manufacturer and supplier in Kanpur, we can offer all our products with best prices and quality assurance. What is the Price of Aluminium Blocks in Kanpur, Uttar Pradesh? 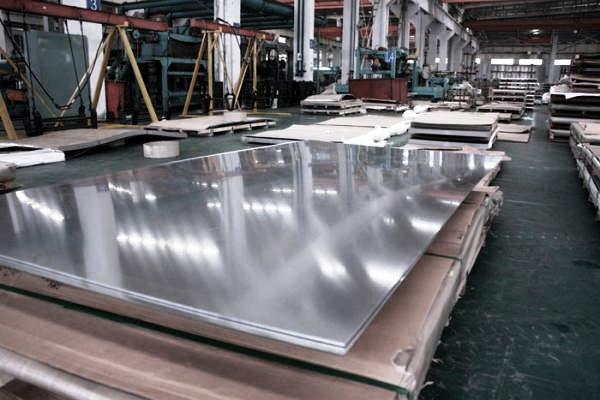 What is the Application for Aluminium Blocks in Kanpur?